For a bungling NFL franchise looking for a reason to believe, there's nothing quite like a breakout performance by a superstar quarterback. So after years of failure, Washington fans had to be delighted to see the numbers RGIII put up in his first start for the team. When you see a stat line like this—in a road game, even!—there's no arguing against it. RGIII went 25 for 43 for 322 yards, with four touchdowns. His quarterback rating was 93.4. Congratulations, Washington! There's your quarterback of the future. A future that began on Dec. 19, 2010, with a stellar performance by Rex Daniel Grossman III. Yesterday found him on the inactive list, while Robert Griffin III went 19 for 26 for 320 yards, with two touchdowns and a quarterback rating of 92.3*. 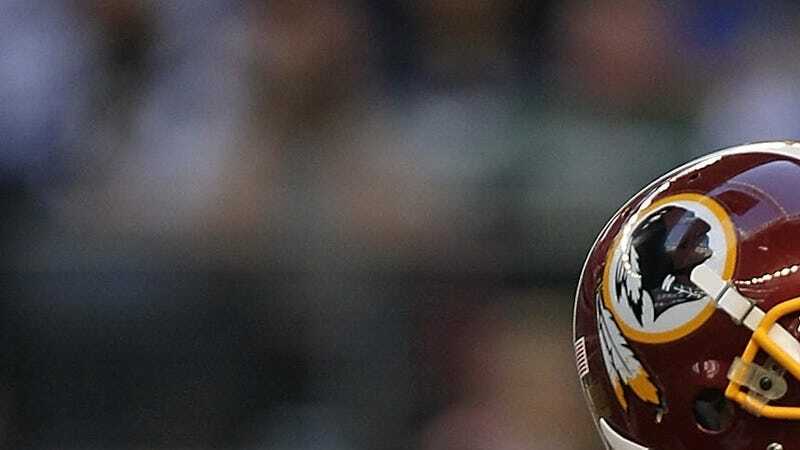 Dan Snyder's Washington: Where it's always tomorrow.